We are pleased to offer for sale this 1947-S Philippines Silver 1 Peso Douglas Macarthur graded and encapsulated as Brilliant Uncirculated by ANACS. 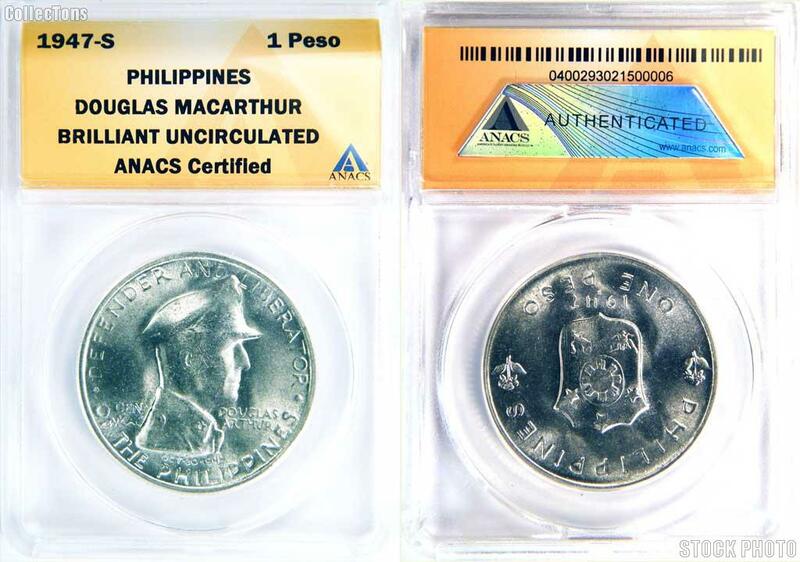 This Filipino Coin was struck in Silver with a face value of 1 Peso to Commemorate General Douglas MacArthur. The Obverse features MacArthur, the American General who Liberated the Philippines Islands from the Japanese during WWII. This is one of the more popular world coins. It is identified as KM# 185 and contains .5787 oz of actual silver weight. 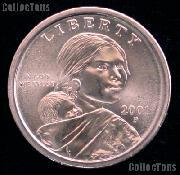 Don't miss your chance to own this scarce high grade certified commemorative at this great price!